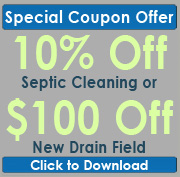 The worst septic problems are those to do with the drain field. Typically, other plumbing issues can be addressed with minimal headaches – well, at least these headaches seem minimal in comparison to this one: if the drain field has failed, you’ll need to replace the whole thing. Trucks, cars and other heavy equipment should not be parked on or driven over a drain field. Doing so can cause the tank to collapse and the drain field to cave in, rendering it useless and resulting in the need for drain field repair or replacement. 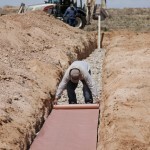 A septic system drain field is an important part of the system. 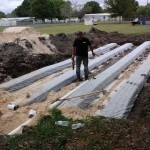 If you need drain field repair or replacement, it can be quite costly. That’s why it is important to know where your drain field is located so you can take steps to protect it. 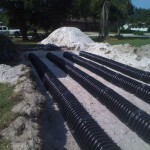 Here are a few ways to avoid the need for drain field repair or replacement.